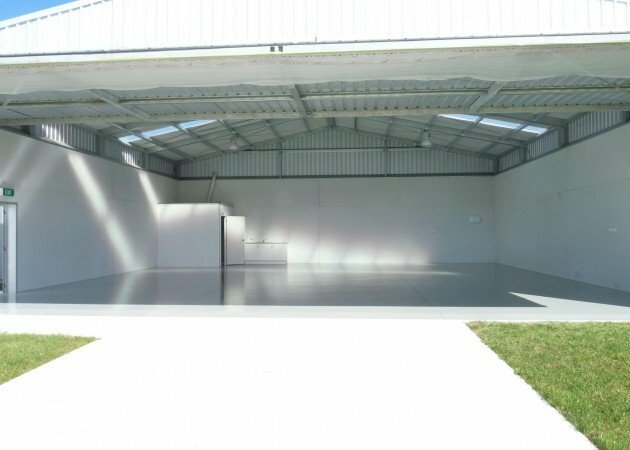 Aircraft Hangar floors get high traffic and alot of heavy items being towed across the floor. 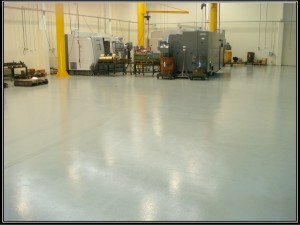 If you thought our Rust Oleum 9100 High Gloss Epoxy was just for swimming pools think again. 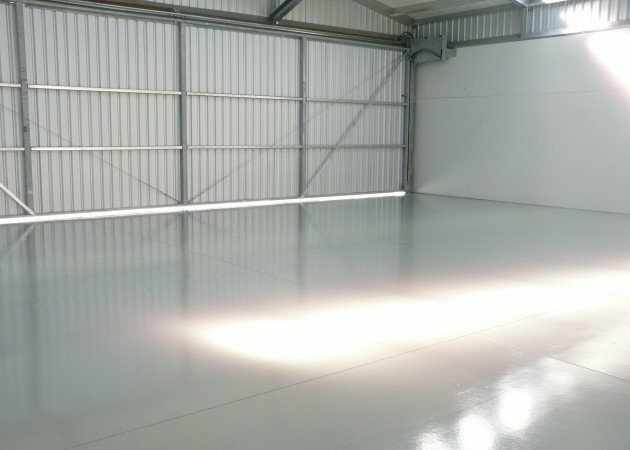 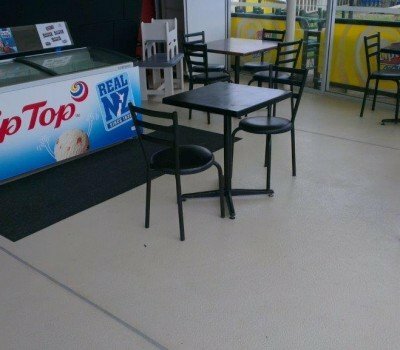 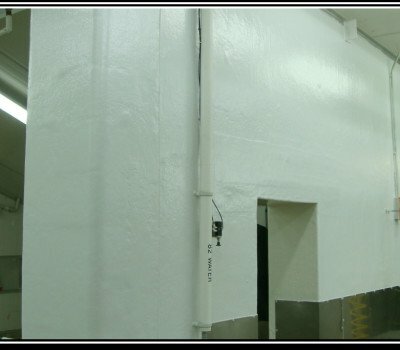 It is also an extremely durable proven concrete floor coating used on New Zealand commercial floors since 1993 with amazing results.